corporate companies. 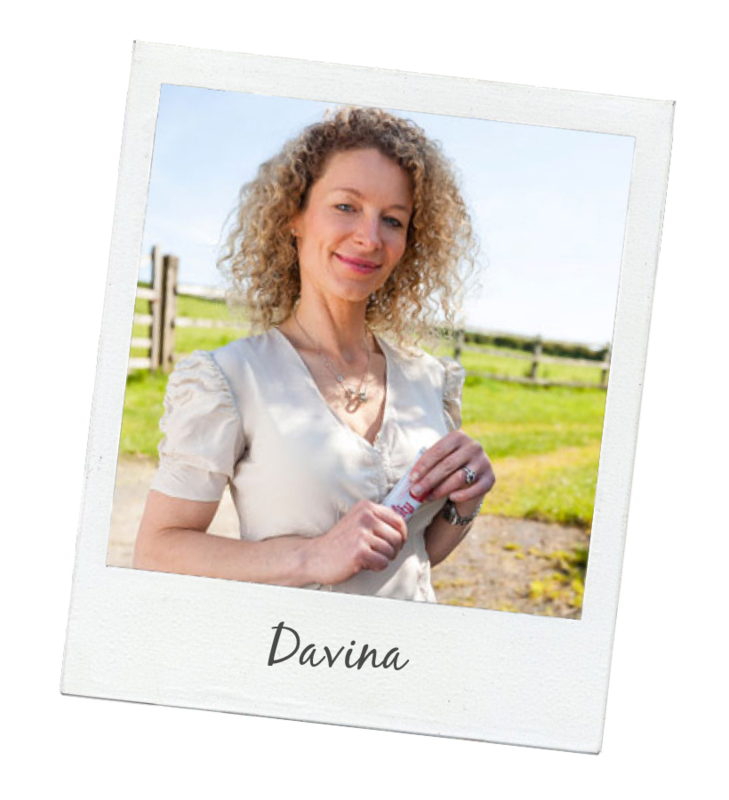 Davina also graduated from Bournemouth University with a Bachelor of Science BSc (Hons) in Food Science. 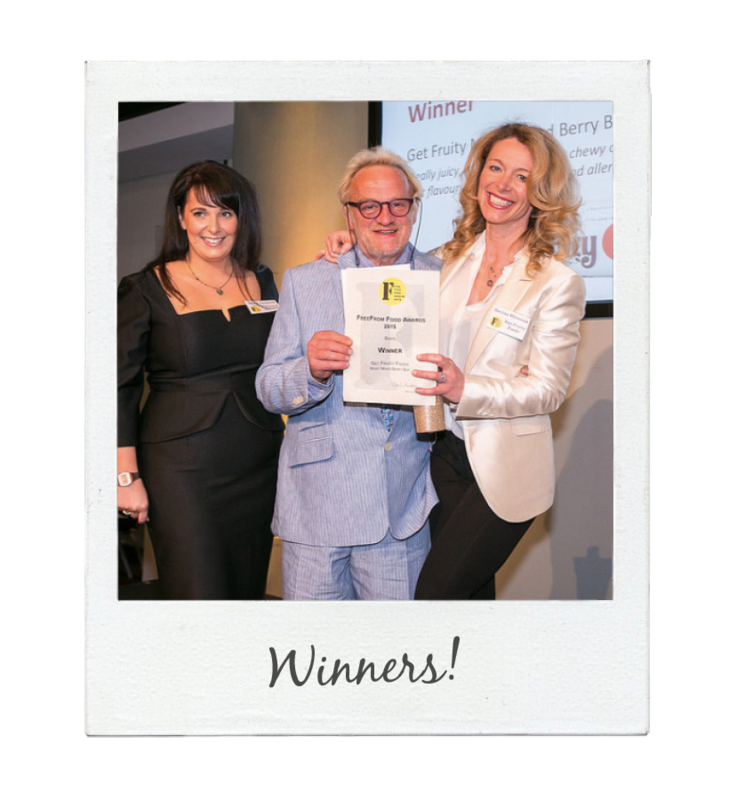 Since then the demand for our award winning bars has grown tremendously. 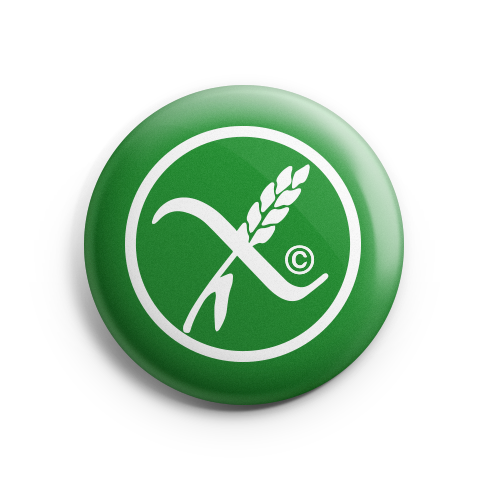 This is due to the great taste of our bars and that our only allergen is gluten free oats. Our passionate team continues to produce high quality healthy fruit and oat bars. The Get Fruity Bar dream only became a reality when Davina moved back to her home county of Cornwall. 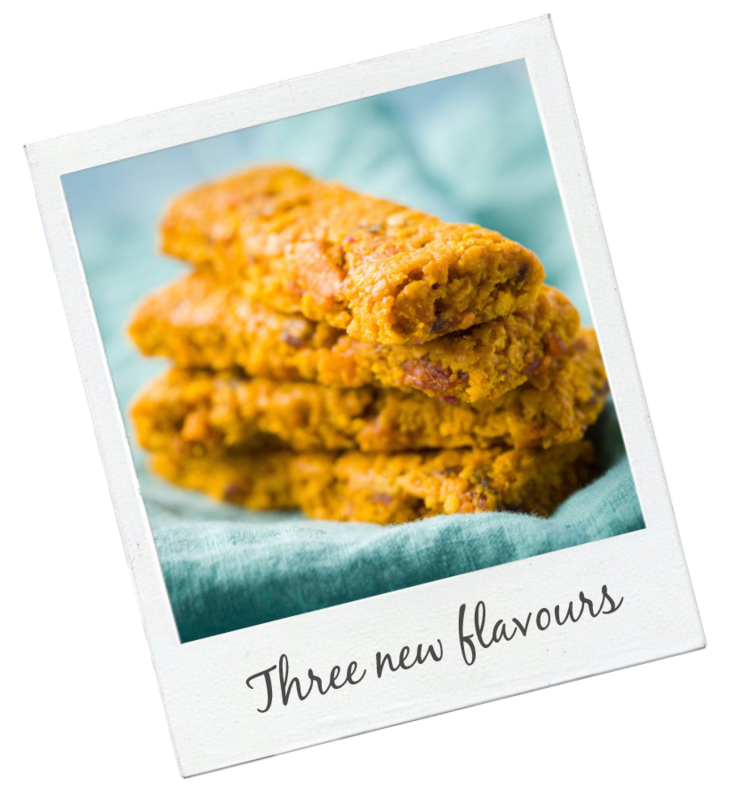 With two young toddlers at her feet she started to develop snack bars that filled the gap of a premium, healthy, baked artisan bar that all the family could enjoy. The cost of ingredients went out the window as it was all about taste, quality and texture. 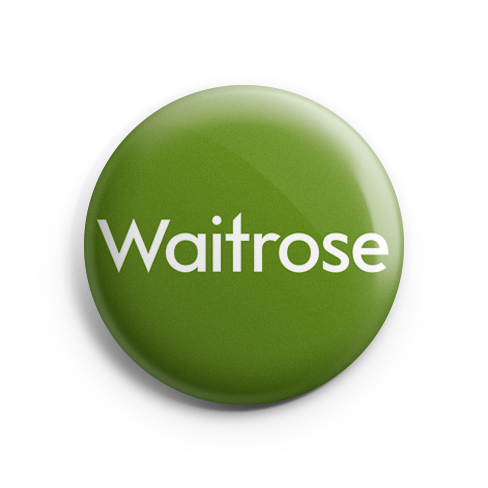 It was hard to get ingredients at first as she contacted the large corporations she had worked with previously. After months of trialing snack bar recipes she was then ready to test them out. The chief testers were, of course, her children who were very fussy eaters. Once she got the thumbs up from her family and friends it was time to move on and work on how to produce her homemade fruit and oat bars. Davina set up a production line in a small unit where everything was handmade. The three flavours launched where Juicy Apricot, Orange and Ginger, Scrumptious Strawberries, and Moist Mixed Berry. Get Fruity Bars first customer was The Eden Project and they continue to buy our bars today for their popular children’s lunch box. 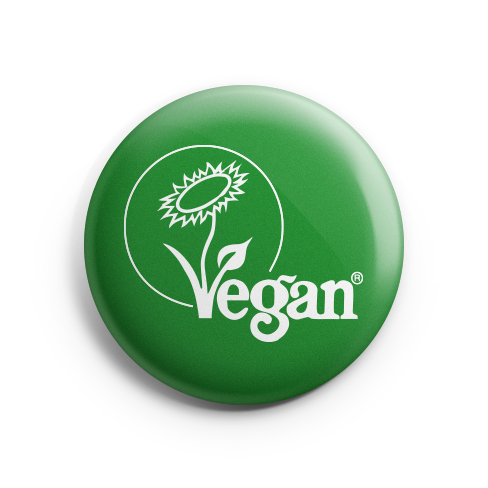 Get Fruity proved popular not just for its amazing taste but also because it was Vegan along with gluten and dairy-free. 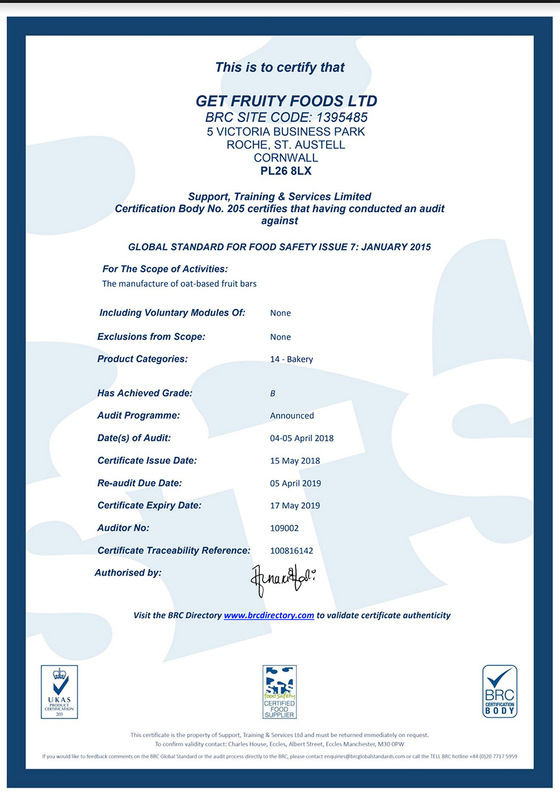 Awarded Free From Awards in the snack bar category, we beat off some very big brands and stiff competition. The amazing flavour combination mixed with the teams ambition to be the best gluten-free, vegan fruit and oat bars on the market, gave Get Fruity Bar the edge it needed to be noticed as a unique bar in the market. 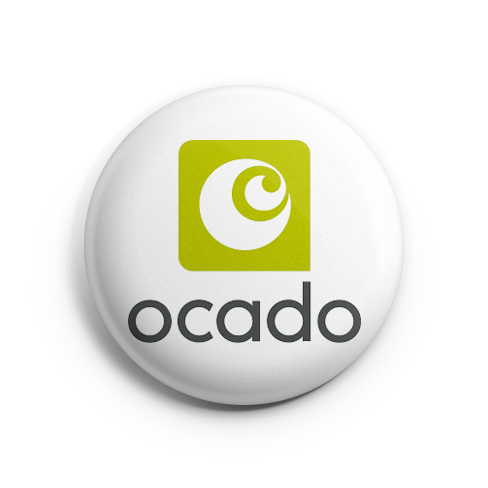 This led to the launch in Ocado and Waitrose supermarket. 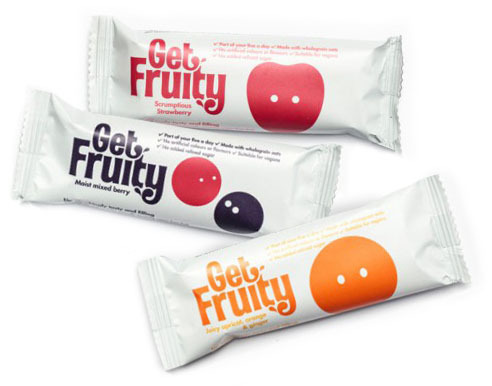 Get Fruity Bars team focussed on shouting about their glorious healthy snack bar and gaining new accounts to make sure that Get Fruity bar gained a lot of loyal fruit bar fans. 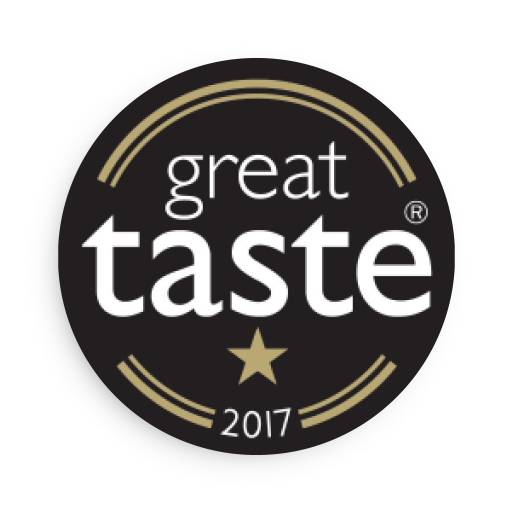 Awarded Great Taste Awards for; Scrumptious Strawberry, Moist Mixed Berry, Tangy Pineapple Coconut & Lime and Radiant Raspberry. 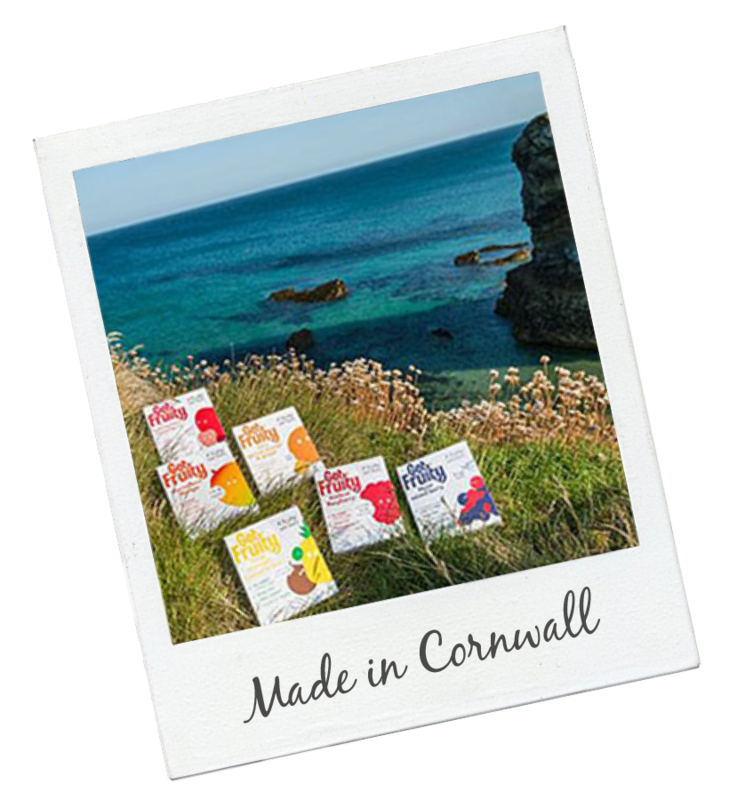 Our bars are still lovingly made here in beautiful Cornwall by a dedicated team that still has Davina at the forefront, even though she gave birth to a little girl, Ada. The new arrival is a true Get Fruity Bar fan with Scrumptious Strawberry being her favourite flavour. 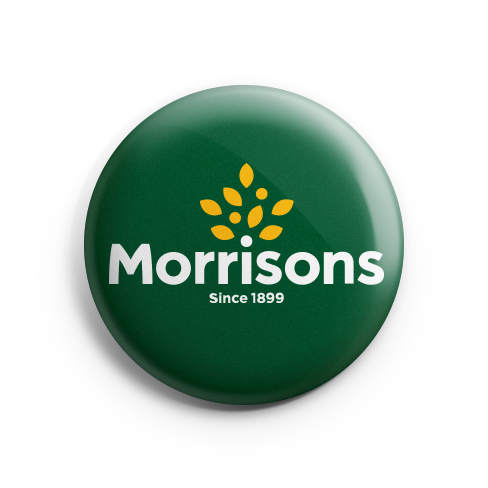 2018 Is already proving to be a fantastic year as we launched into Morrisons supermarket. 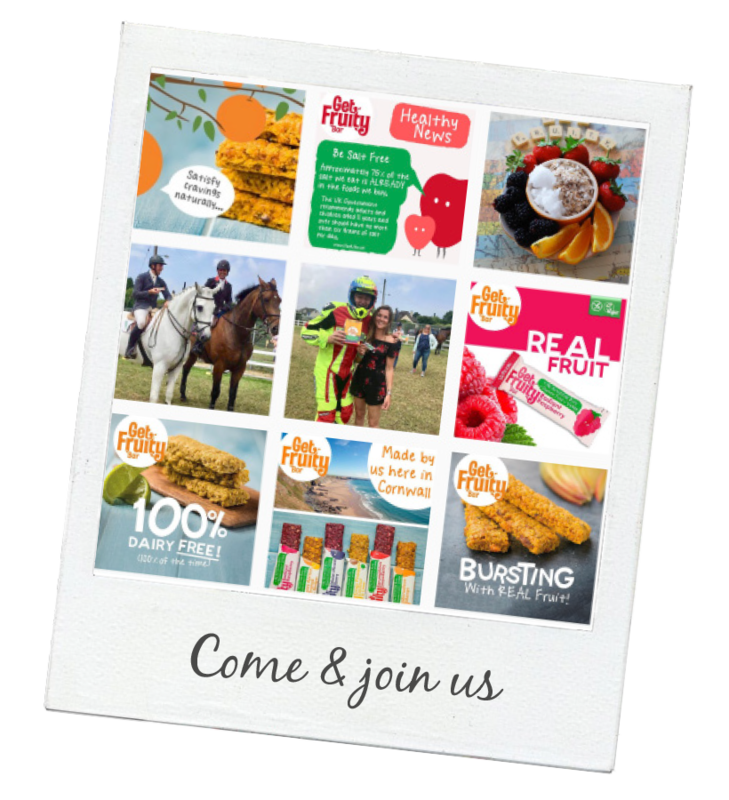 Its a very exciting year for Get Fruity with lots of events and sampling planned so our valued customers can try all of our deliciously scrumptious snack bars! Check out our Facebook, Twitter & Instagram pages to see our daily fruity adventures.